Idli is no doubt the most staple part of a breakfast routine in every South Indian home. Soft and tender, these steamed rice cakes make a healthy yet very filling meal while the batter can last to make idlis for a week long. Its all about the softness that distinguishes a good idli to a bad one, so here's our no fail idli recipe. *Its most convenient, if you soak in the morning to be able to grind in the evening. *The most important thing while making the batter is water consistency. The batter for idli should be semi solid while batter for dosa will be liquidy. Soak the idli rice and sona masoori rice with fenugreek seeds in water for a minimum of 8 hours. Also soak the urad dal in water for the same time. First grind the urad dal into a smooth batter without adding much water. Then grind the soaked rice while adding the cooked rice to make it a smooth batter. Do a final grind of both batters or hand mix it until very smooth. Keep another 8-10 hrs for it to ferment. With the temperature being so cold all the time we leave the batter in the oven with the oven lights on. Batter rises up as it ferments and is filled with air bubbles. Add salt to the batter before you make the idlis. Grease the idli moulds with a little oil and pour the batter into it and steam it in the idli cooker for about 10 mins. Your soft and supple idlis are ready to be served with hot sambar or chutney. Like a peanut butter and jelly sandwich is a match made in food's heaven, idli and chutney is the duo from our side of the world. 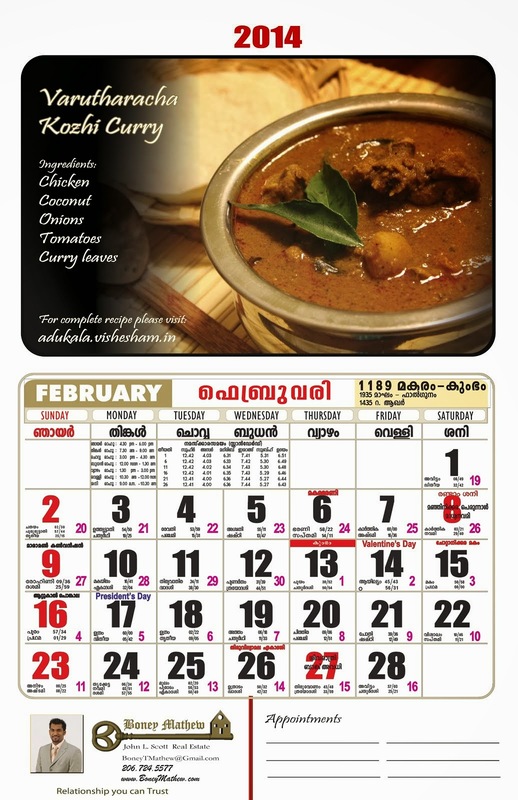 With the growing popularity of chutneys and diversity in ingredients, here's one more to add to the collection. Grind all the ingredients to a fine paste. For seasoning, heat some oil and splutter mustard seeds. Add the dried red chillies and curry leaves. Mix well into the chutney and serve with dosas or Idlis. This popular snack made of tapioca pearls originates from Maharashtra and is mostly eaten around religious fasting days. This recipe blends the flavors of peanuts, green chilies and cumins into these soft little starchy balls making it an easy fix for any of those ravenous moments. * If it is soaked in too much water or for too long the sabudana will powder up when you touch it and will result in a very mushy khichdi. Soak the Sabudana for 3-4 hours till it fluffs up. Mix the sabudana with a pinch of salt and sugar. Heat some oil in a kadai. Add the curry leaves, cubed potato with a pinch of turmeric and coriander powder. Sautee well. Meanwhile do a rough grind of peanuts, green chillies and cumin seeds. While potato is almost cooked, add the sabudana and gently toss. Add the ground peanut mixture. Sautee well. Adjust the salt levels. Take it off heat. Add a drop of lemon juice and cut up coriander leaves. Serve hot. 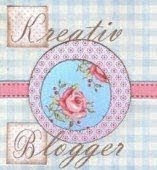 A big thank you to Shahana of "Me n My Apron" for nominating us for Kreativ blogger award. We are big movie buffs. We love the rains in Seattle. We are very clumsy while cooking. With the new year setting in and an attempt to make our eating habits more healthy here is a recipe for a simple bean salad. Another reason to win over your taste buds is that the dressing brings out true Indian 'Khatta-Meeta' (tangy-sweet) flavors. * We used the canned beans for convenience sake as it comes pre-cooked. However if you are using raw beans, soak them overnight and pressure cook until they are soft. Make sure they don't get over cooked. * Use firm tomato over the mushy ones as it tends to make salad soggy. Open the cans and drain out the beans in a colander and rinse it thoroughly. Meanwhile chop the onions, tomatoes, cucumber, bell peppers and green chili. Put it in a bowl add the drained beans and give gentle mix. Throw in a pinch of salt and some coriander leaves. You can make this ahead of time and keep it refrigerated. To make the sauce grind all the ingredients listed under sauce/dressing and pour over the salad just before serving. Enjoi it as a meal itself or just another side. Fairy bread, a popular Australian origin party snack is sure to impress your lil ones and the best part is that it hardly takes any time or ingredients. Great recipe to include your kids while making it. Marble cake gets its name because of the swirly effect created by the two colored batter. A very light delicious cake that takes hardly any time to make, can be a great accompaniment for teatime. Beat the butter and sugar until smooth. Add eggs one by one and beat well until ivory. Add milk, vanilla essence and beat well. Meanwhile sieve the all purpose flour and baking powder well. Slowly add the flour in small portions and mix well into a very smooth batter. Butter a baking dish and pour 3/4 of the batter into this dish. Add cocoa powder to the remaining batter and mix well. Now gently pour the cocoa batter and make swirls to give the marble effect. Preheat the oven at 350° F and bake until center comes out clean. Slice after the cake is completely cooled down and serve these spongy bites.